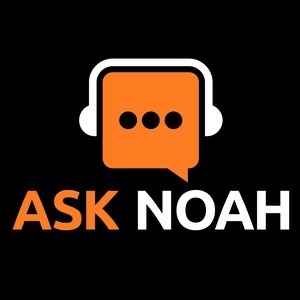 We found 10 episodes of Ask Noah Show with the tag “starting distro”. Many have tried and failed to manufacture a laptop that stops Apple's Macbook Pro in its tracks! Has Dell finally done it with their Precision 5510? Can you get a $2200 laptop for under $1000 brand new from Dell? We'll show you how it's done and how it stacks up to Apple in this week's episode. We talk to Brandon who wants to know how to scale his small business and of course your calls as always go to the front of the line.